La Cava de Laoma wine shop in Sanlitun Soho can be so much fun. On Sunday, the staff hid corks around Soho, Easter-egg style, and those who found them were rewarded with wine. On top of this, we held a dual organic Australian wine / baijiu-based liqueurs tasting while 30 other customers popped open bottles. 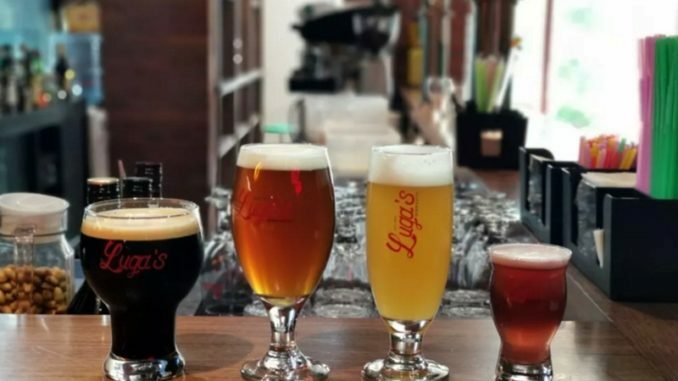 I often describe La Cava as the United Nations and it felt like it Sunday as I drank with people from Australia, New Zealand, The United States, Uganda, Germany, China and Chile. It’s not always this busy on weekends but this place is fun when it draws a crowd. 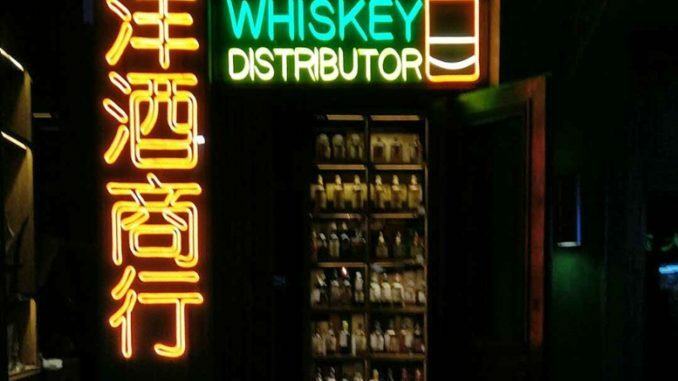 Plus bottles of wine start from rmb50. The new Tavalin is now open and the bagels are as tasty as ever. Even better, the place still had “everything” bagels in stock when I visited last Friday. 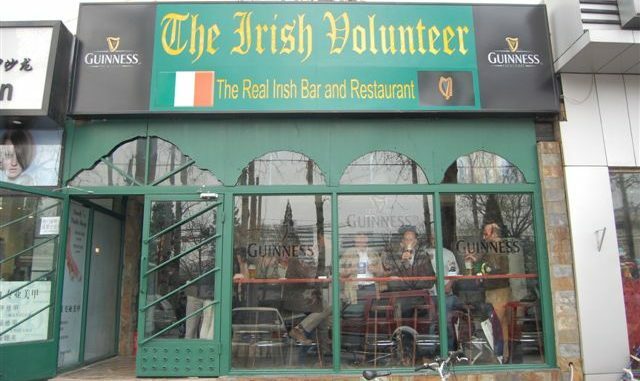 They are still rmb12 each, with or without butter, and the small patio out front is a nice place on which to relax and enjoy your baked goods. You can find the new shop just around the corner from the old one, in that alley beside Revolution Bar. 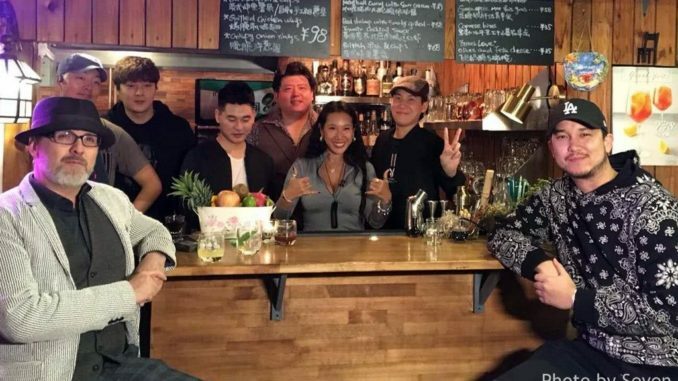 Former owner Julian Tavalin sent a message to approximately 700 of his closest friends — kindly copying all of their email address into the CC field rather than the BCC one — to say he is no longer involved but happy that former staff members Hanbing and Xiaochao have taken over, with baker Xiaozhuan handling the kitchen duties. He says the website will soon be back online and that delivery is now available. Did I mention he put copied 7 million email addresses in the CC field? 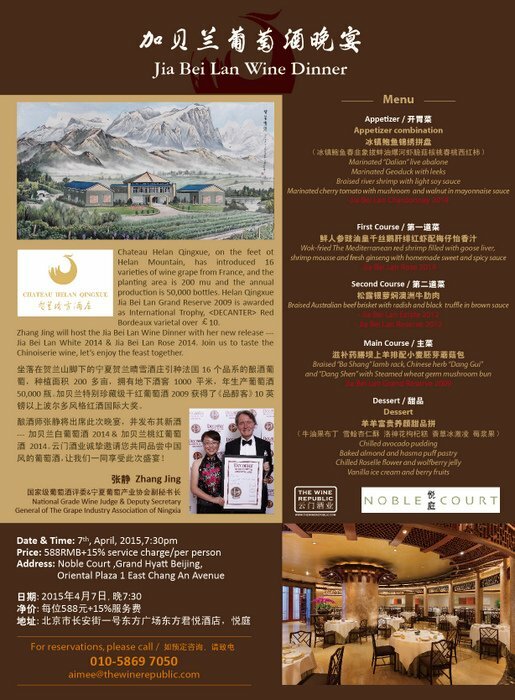 Finally, and also in wine news, the Grand Hyatt will host a dinner on April 7 with wines from Ningxia operation Helan Qing Xue. This winery gained worldwide attention in 2011 when it became the first from China to win an “international trophy” at the World Wine Awards. 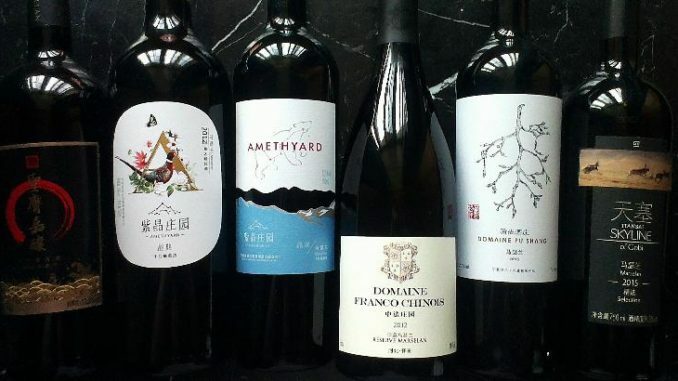 Try that winning wine and four others with winemakers Zhang Jing for rmb675. More details in the flier below.